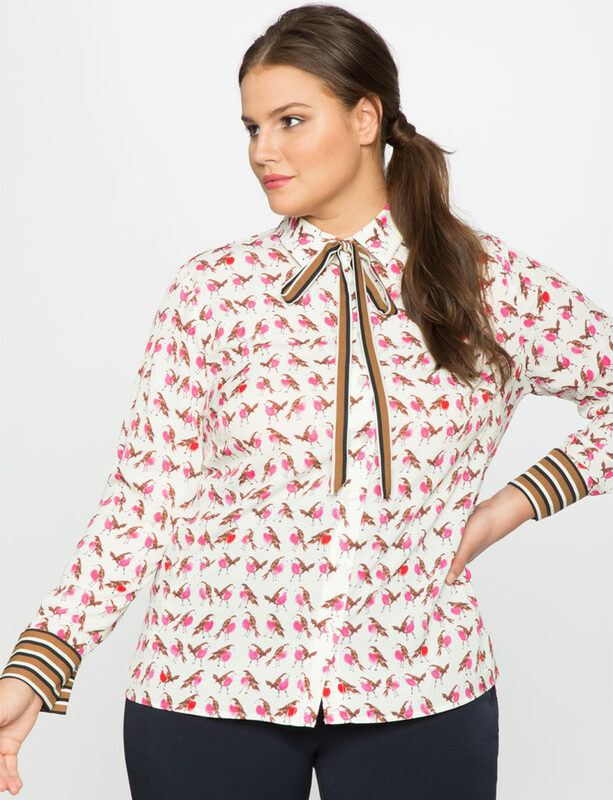 Plus size brand Eloquii is always putting out some of the top, cutting edge designs for plus size women. 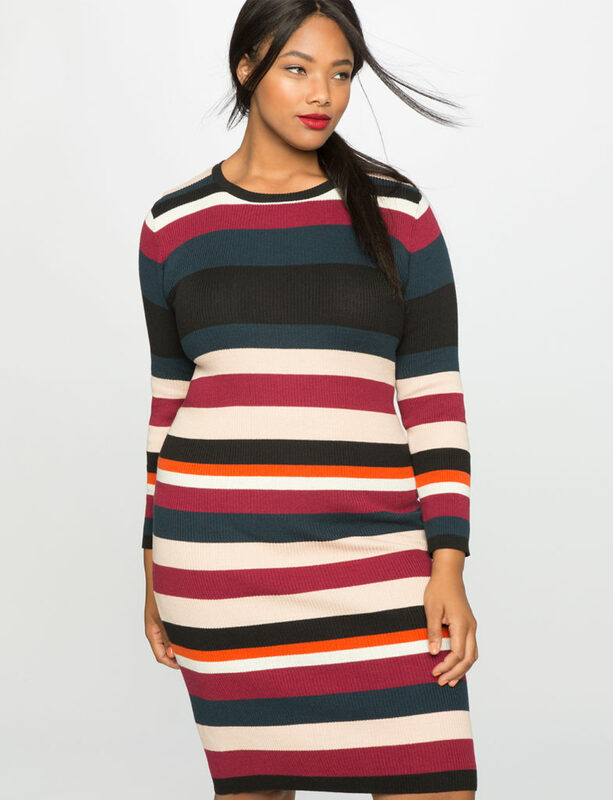 In my opinion, they are one of the few brands that have been able to translate the latest runways styles and successfully bring them into the plus size market. Whether it is the great cuts, the prints or the fabrics, they always seem to be ahead of the game when it comes to that and don’t forget the styling, we are loving how the looks are styled on their catalogs and website. Everything always looks very Chic and high fashion. 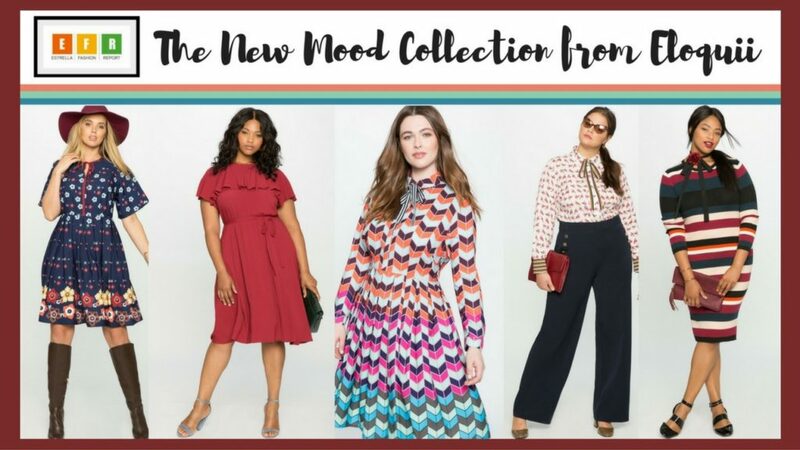 Their latest collection “The New Mood Collection” is no different. According to their website this collection was ” Inspired by nostalgic sportswear and reworked denim. The New Mood Collection encapsulates the spirit of American prep with a 1970s twist”. 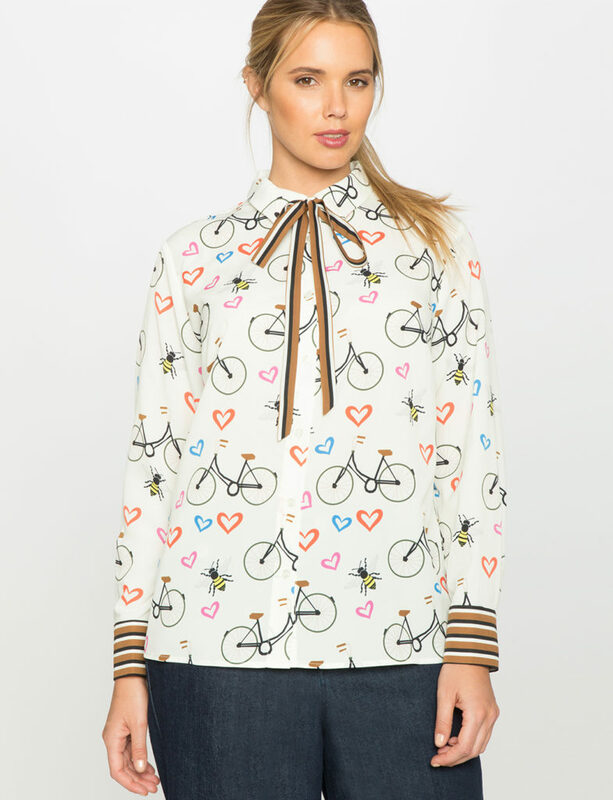 We are loving the romantic printed dresses, all of the denim pieces including : Jeans, skirts and dresses, the printed long sleeve blouses and ruffle dresses and tops. 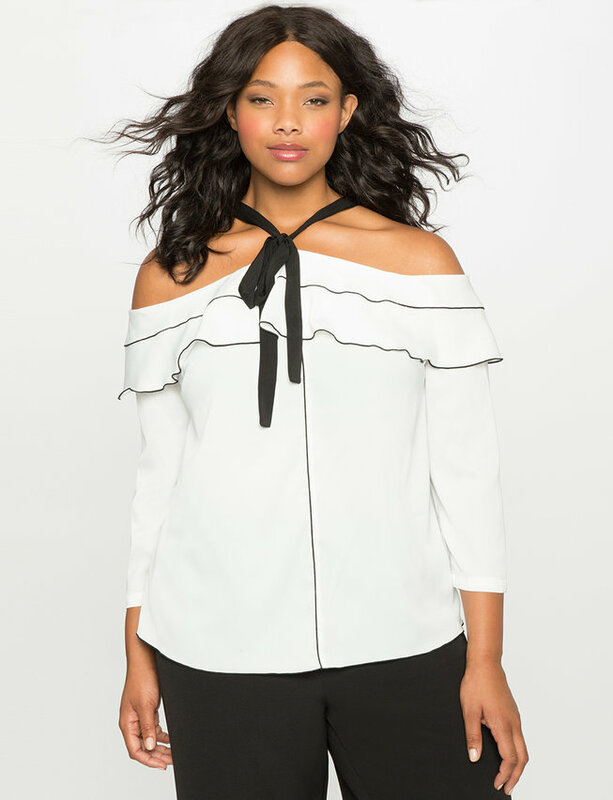 If you never wore Eloquii before, this is the time to try some of their pieces. One thing that we can tell you is that they are true to size and that they go up to a size 28 now. 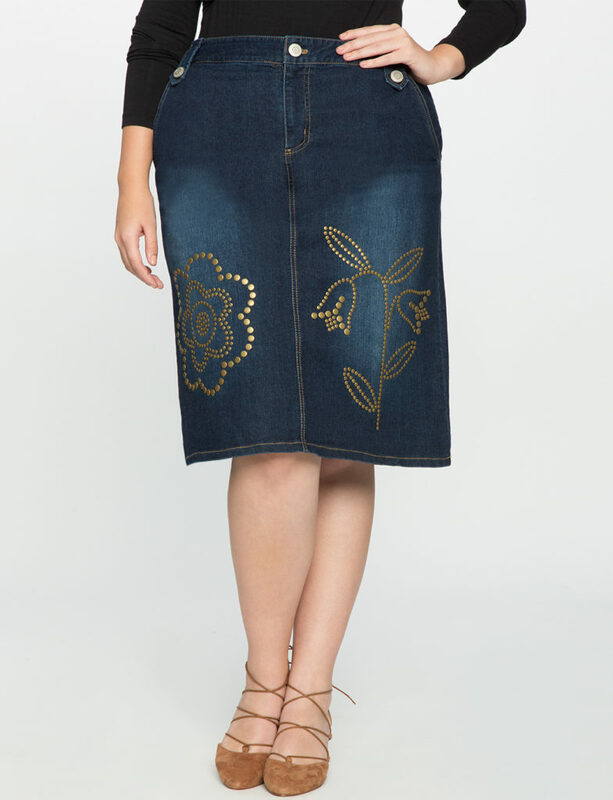 Check out some of my favorite pieces that I am loving from Eloquii right now in the pictures down below and to shop for Eloquii new arrivals, visit their website at www.eloquii.com.